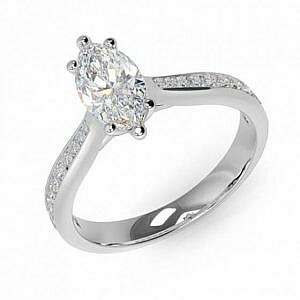 Classic, vintage, modern or custom-made, the choice is yours. 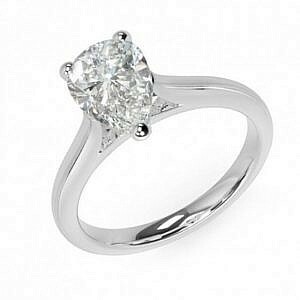 Browse our online collection for the latest diamond engagement ring designs or visit our Adelaide store to see our stunning range of engagement rings up close. 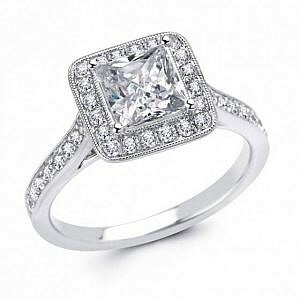 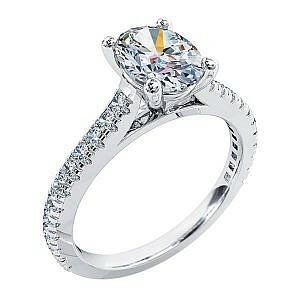 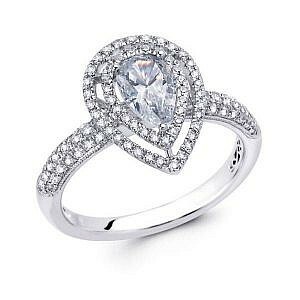 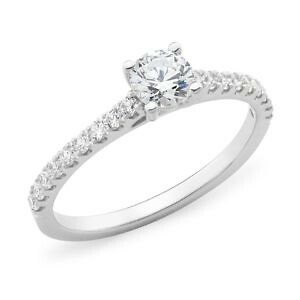 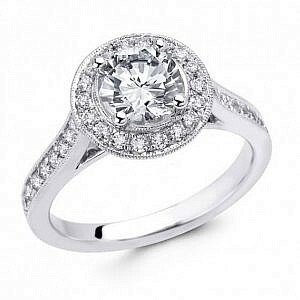 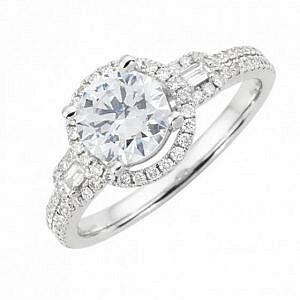 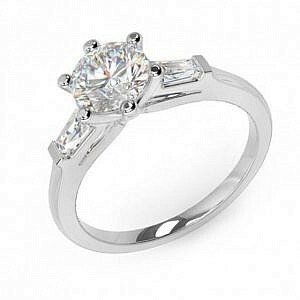 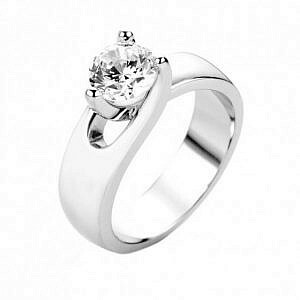 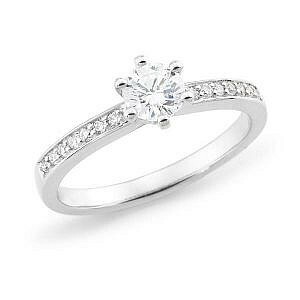 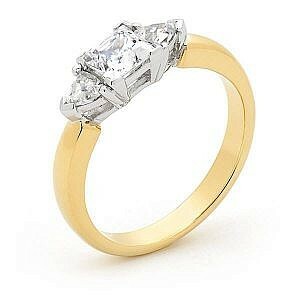 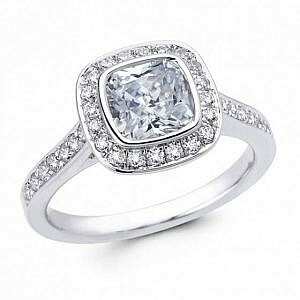 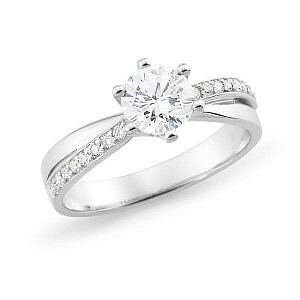 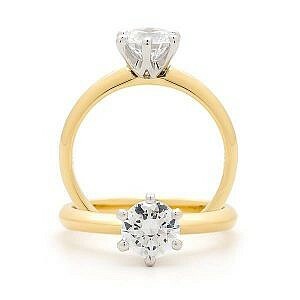 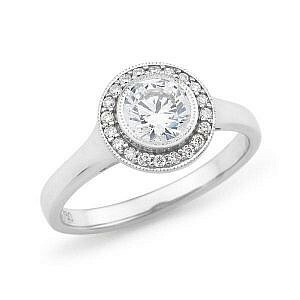 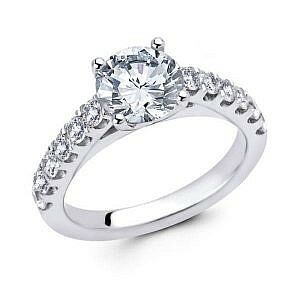 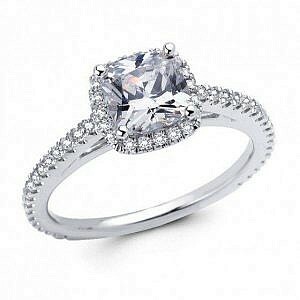 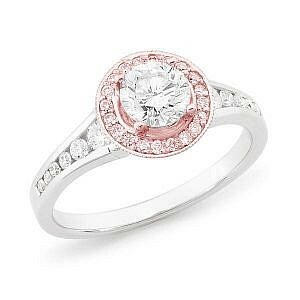 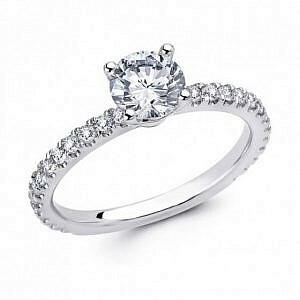 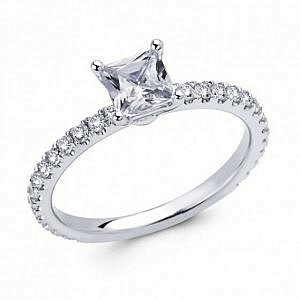 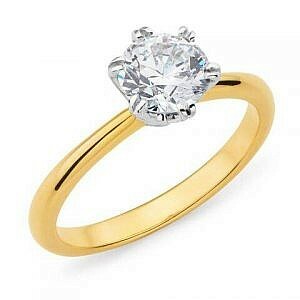 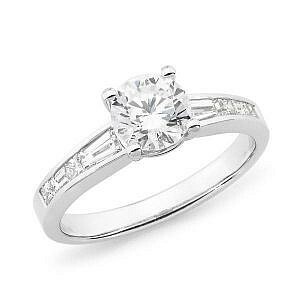 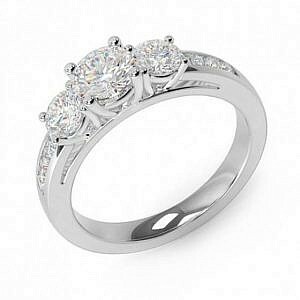 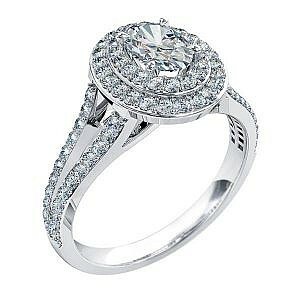 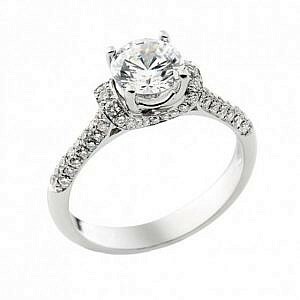 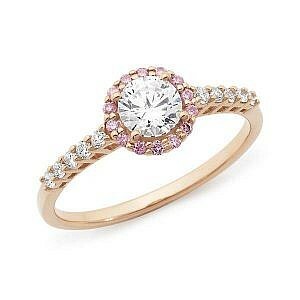 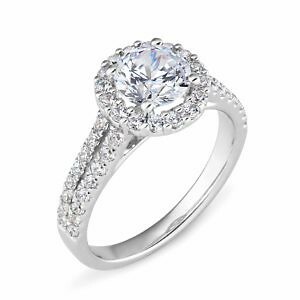 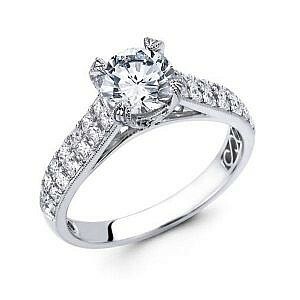 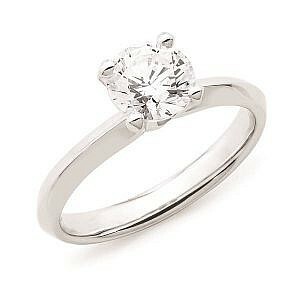 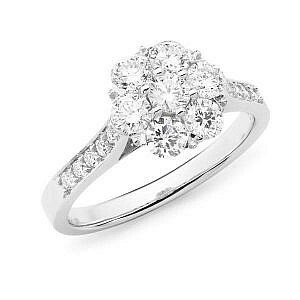 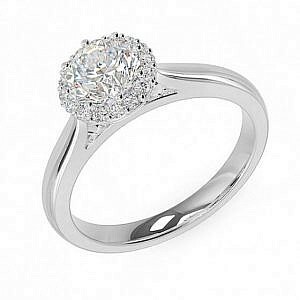 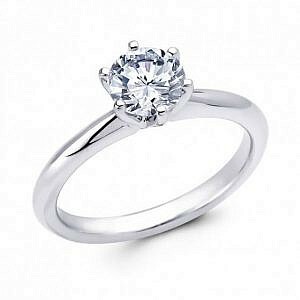 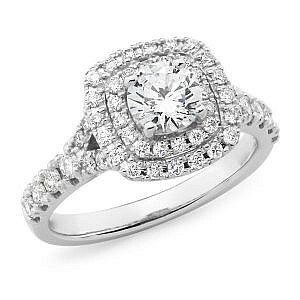 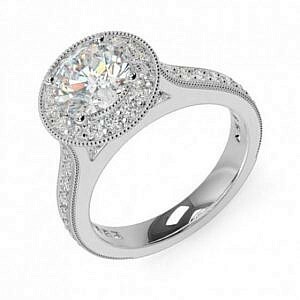 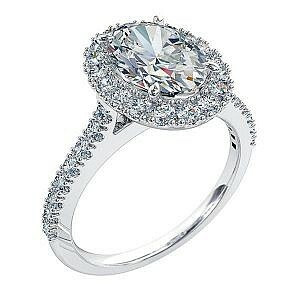 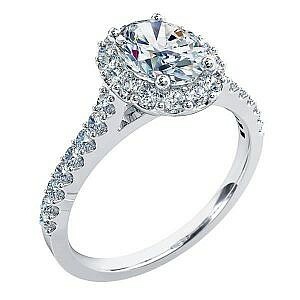 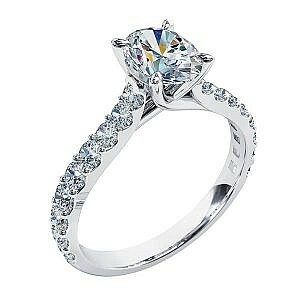 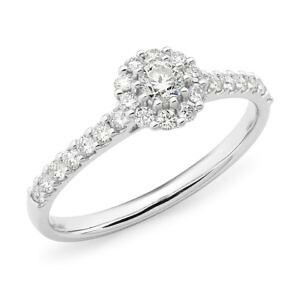 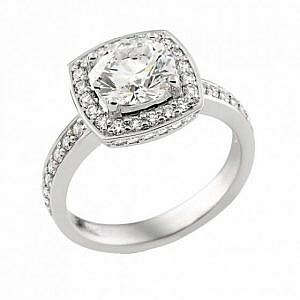 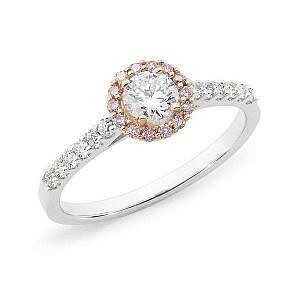 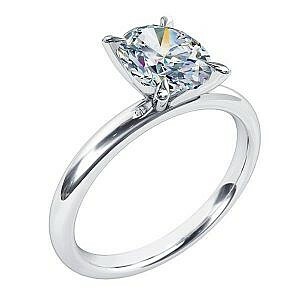 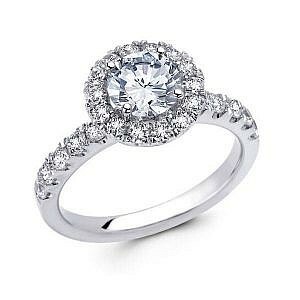 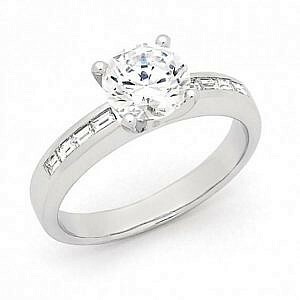 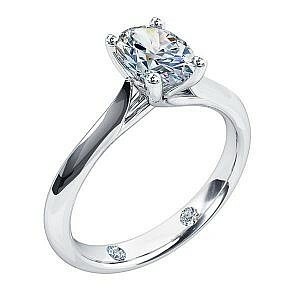 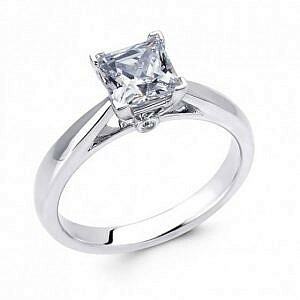 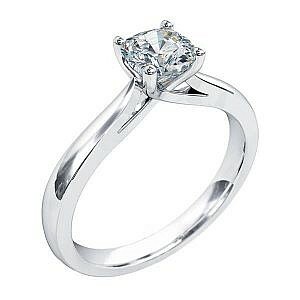 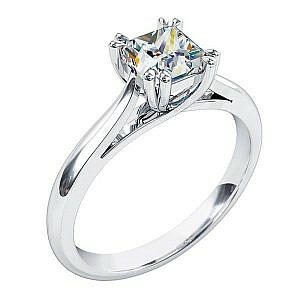 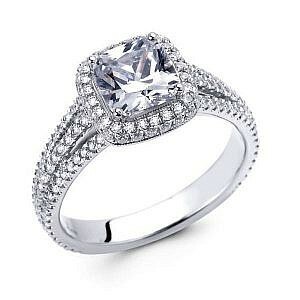 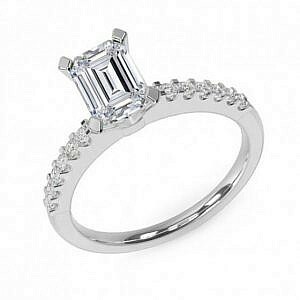 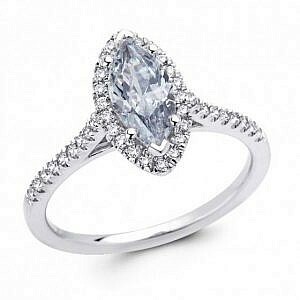 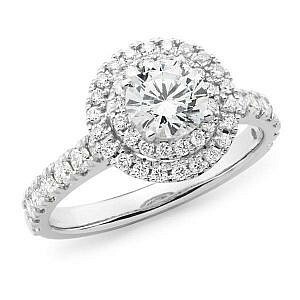 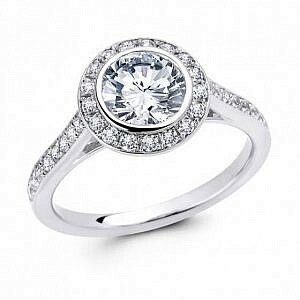 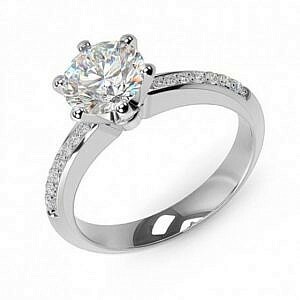 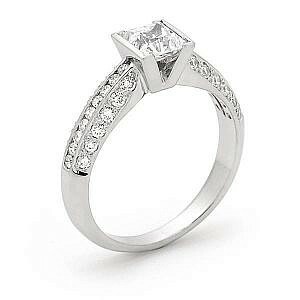 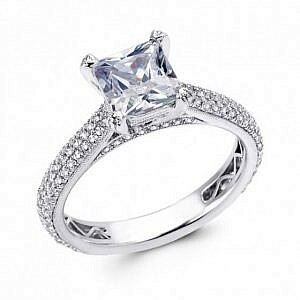 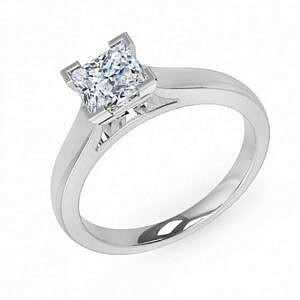 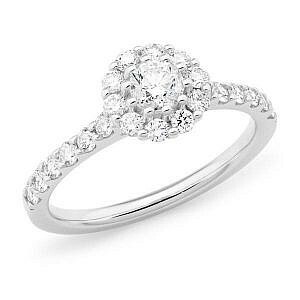 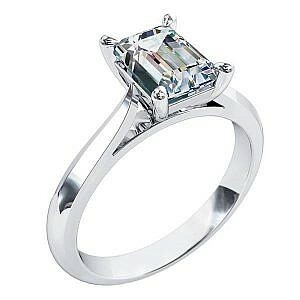 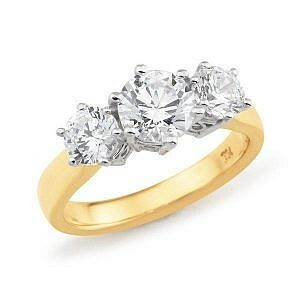 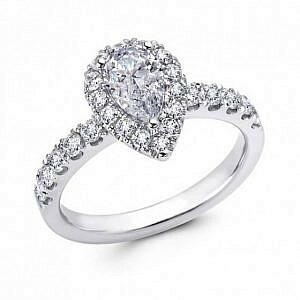 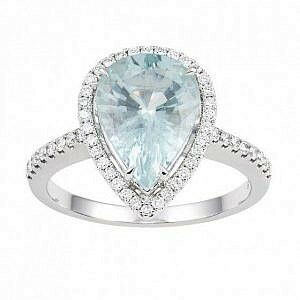 Once you’ve chosen your diamond and your design, let us help you to create your dream engagement ring. 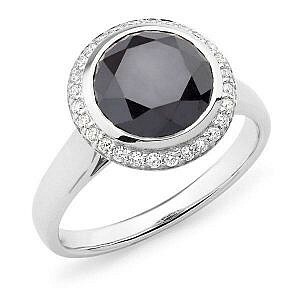 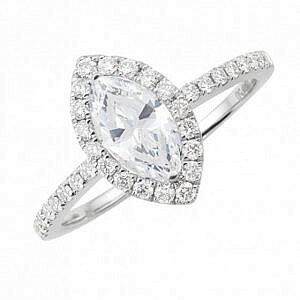 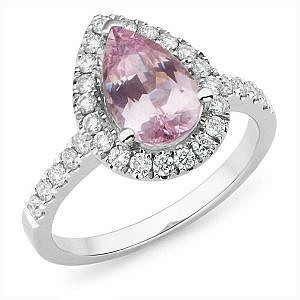 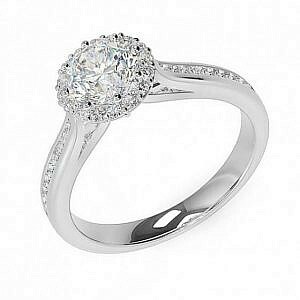 At Andrew Mazzone Design Jewellers our experienced team of designers, gemmologists and jewellers have a rare talent for creating stunning ‘one off’ diamond engagement rings. 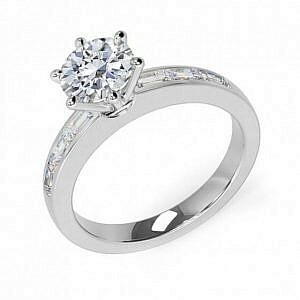 Whatever your style, whatever your budget, we will take the time to listen, discuss and guide you through the whole process to ensure you are as involved as we are.